A bottle plug with color-changing LEDs, change the way you think about lighting Good for bar, nightclub, restaurant, & catering supplies. 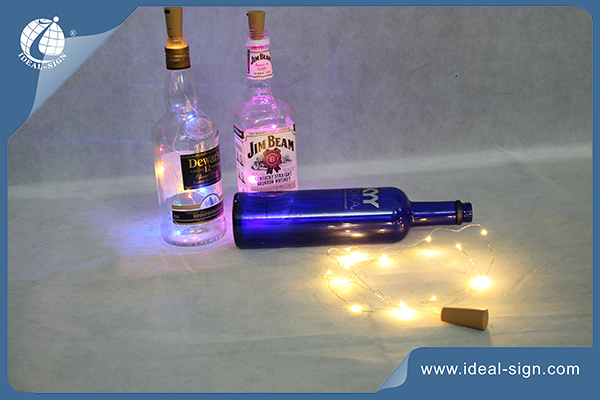 The light up glass liquor bottles make a spectacular, attention-grabbing display at any scene. into the glass bottles would be great and wonderfully decorative itemin the commercial places like bar backgrounds, night club, even home decoration.